Everyday items you can use as a funeral urn. You probably have a jar like this in your home. You can get your loved one a beautiful designer cremation urn, keep the remains in the box in which it comes from the crematorium, or use something you find around the house as the memorial urn. If you plan on holding on to the cremated remains and keeping them in your own home, there are no rules limiting what you can use to hold the ashes. Let’s take a look at some everyday items you can use as a cremation urn. These ideas may sound ridiculous to you, but keep in mind that many everyday items (say, for instance, a paint can) can have a special meaning to the right person in a particular circumstance (say, for instance, a painter). Let’s try a few: A musician’s guitar, a chef’s rice cooker. The fashionista never went without that Loius Vuitton purse, and that gaming geek was always ready to pull out that custom woodburned Settlers of Catan board. You can do it, too. We’ve had people ask about filling a tattoo gun chamber with remains, a niche battery case modified to be used as an urn for its inventor, and we’ve actually had multiple requests to turn oak barrels into urns. The point is, every person and situation is unique, and meaning can be conveyed in a lot of different ways. So use these ideas as kickstarters for your imagination. Before we begin, let’s take into consideration the size you’ll need. The industry standard adult cremation urn is about 200 cubic inches, so you’ll need around that capacity if you want to hold all of the cremated remains. A simple and easy-to-remember formula is that 1 pound of the person’s normal body weight will result in 1 cubic inch of remains after the cremation. ProTip Resource: What size urn should I get? That means that for many of the smaller household items listed below, you’ll need more than one to reach the 200 cubic inch number. Alternatively, you can also divide up the remains. Many families will share portions of the ashes among those who would like a token keepsake of their loved one, and many also choose to scatter a part of the remains while keeping a small amount. You can also, of course, also utilize any combination of methods: place most of the ashes in a traditional urn, scatter some, and keep a tiny portion in a tea tin or an old bottle of Maker’s Mark after you share a round in loving memory. OK, we’re ready to dive in. You probably have some sort of memory chest, keepsake box, or jewelry box around the house. To hold all of the remains, you’ll need a fairly large one — an interior space that measures about 8″ x 6″ x 5″ will hold a little over 200 cubic inches. Remember, you can divide up the ashes to fit into the memory chest or jewelry box that you already have. 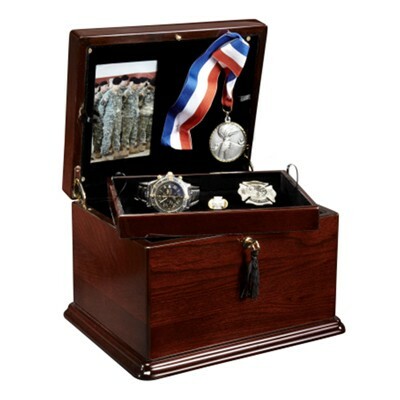 The memory chest pictured above is the Burlini Studios Chippendale Chest Cremation Urn, which is designed for use as a memory chest in the top section with a separate chamber in the bottom for the cremated remains. You can browse more cremation urn and/or memory chest combos here. Whoda thunk, using an urn as an urn? It’s totally doable. You can place the remains in the bottom of the garden urn inside the plastic bag in which they come (maybe put it in a dry bag like this one to protect it), cover it all with soil, and plant some beautiful flowers over the top of it. This 40-cup coffee urn is a fairly typical size and will store 577 cubic inches of cremated remains. 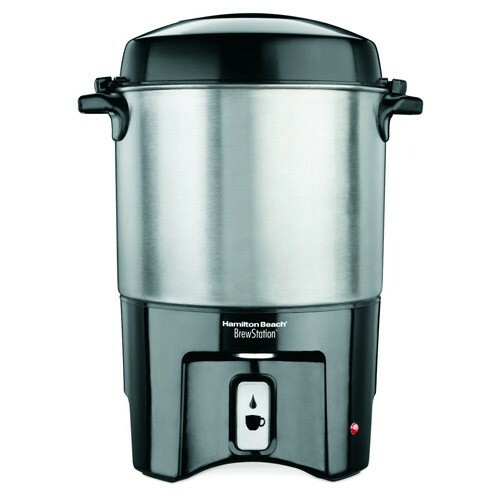 Ideal for a coffee roaster, barista, or someone who just simply loved a good cup of coffee. Your standard 2.2 liter pump pot will hold about 134 cubic inches. 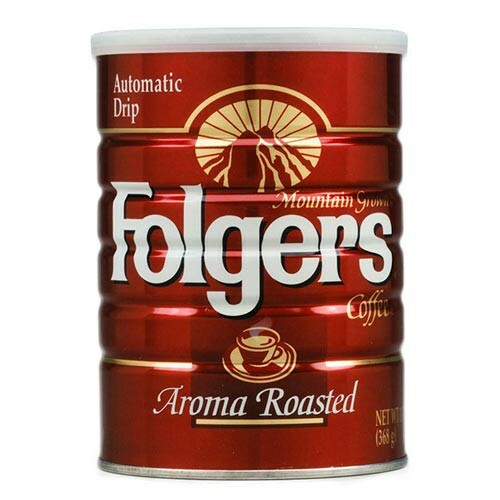 A classic Foglers 48 oz size will hold 86 cubic inches of remains. A perfect way to remember your dad, who would rise early every morning and have his cup of Folgers before heading off to work at the factory. This and a tea tin are perhaps ultimate everyday items to use as a cremation urn, a la The Big Lebowski. 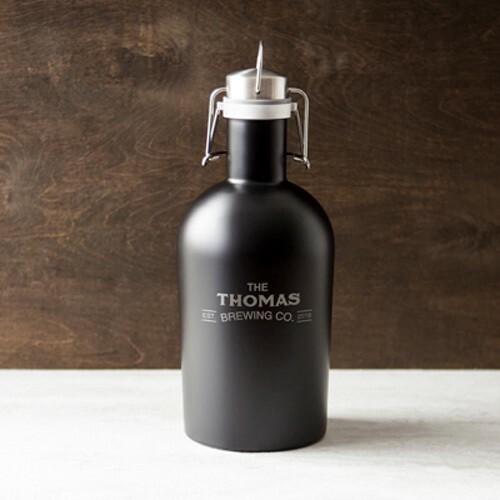 Honor the craft beer connoisseur in your life with a personalized growler. These 64 ounce growlers hold 115 cubic inches, so this is perfect if you’re planning to divide the remains at all. You could also use two, perhaps one apiece for their favorite light and dark brews. Fishing is a very popular hobby, and the extraordinary popularity of our fishing-themed cremation urns proves it. If you’re on the lookout for something a little more affordable, why not use a tackle box? 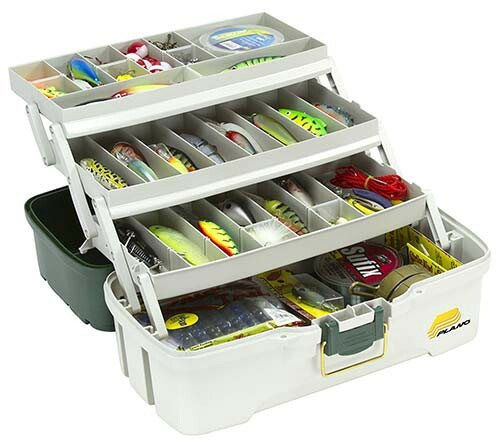 You can use your loved one’s actual tackle box, or get one like this that will be new and clean for the home. That particular one has room for 400 cubic inches in the bottom compartment, then you can use the trays or extra space for keepsakes. If your loved one was a survivalist, hiker, camper, or rafting enthusiast, you may have a dry box laying around. Even if you don’t already have one, this is a very inexpensive option that you can find easily for under $20. 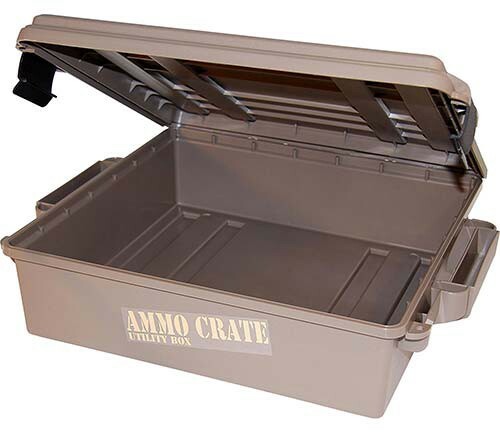 This small dry box holds about 90 cubic inches, and the large version holds around 160. The standard large size for glass canning jars is 64 ounces, which is equal to 115 cubic inches. 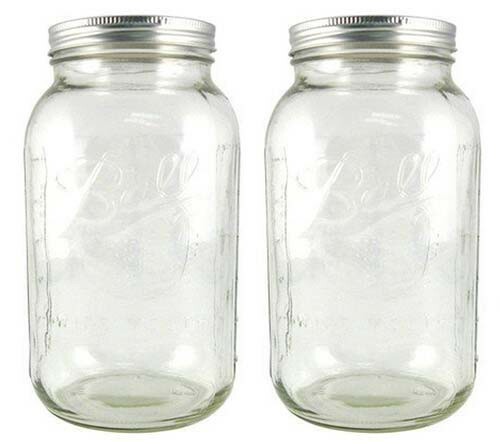 That means that a set of two 64oz glass jars will hold a little over the standard 200 cubic inches, coming in at 230. A set of 12 “regular” sized canning jars of 16 ounces will provide 346 cubic inches. Here’s an idea for holding the remains of your pet, or of an avid pet lover. 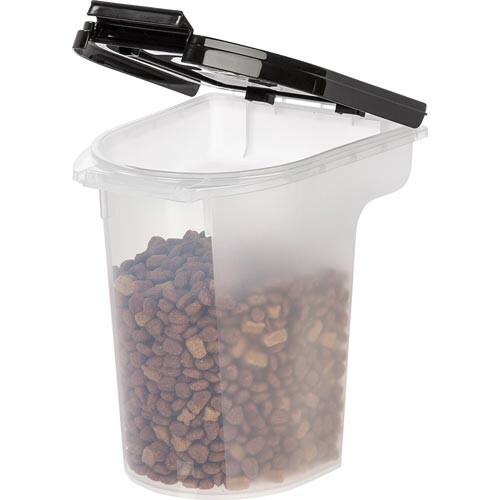 This six-pound container will hold well over 200 cubic inches of remains. 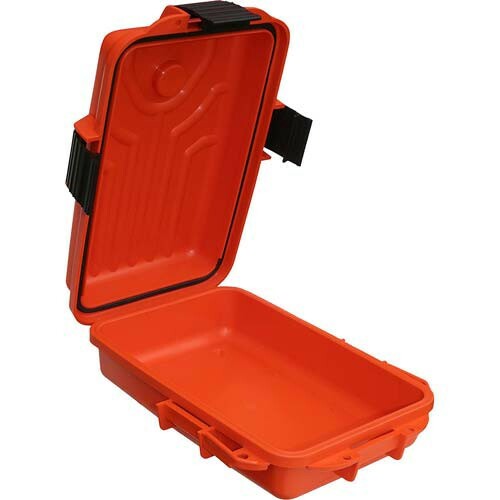 For a gun collector, hunter, or sharp shooter, consider an ammo case as the box to hold the cremated remains. This one holds 850 cubic inches. For something a little more traditional, try one of these hunting cremation urns. 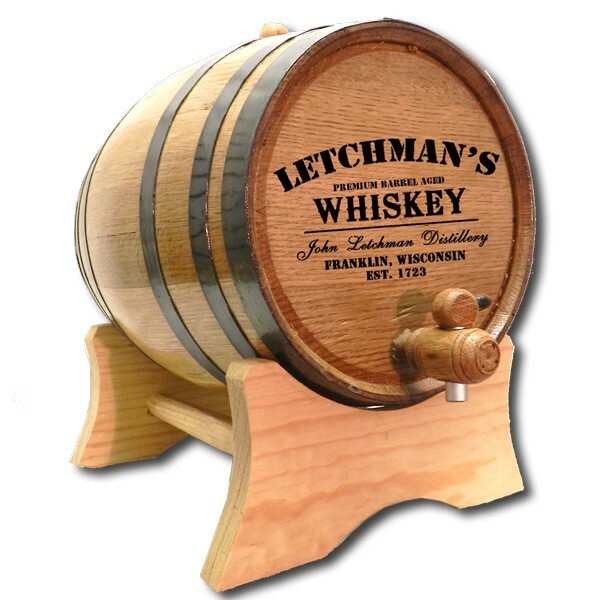 This personalized whiskey barrel may not be an everyday household object for everyone, but if your loved one was a whiskey, bourbon, scotch, or beer enthusiast it might be the perfect memorial solution. You can use a barrel you already have, use another related container, or get one personalized for them as a memorial. We’ve blogged about this before. 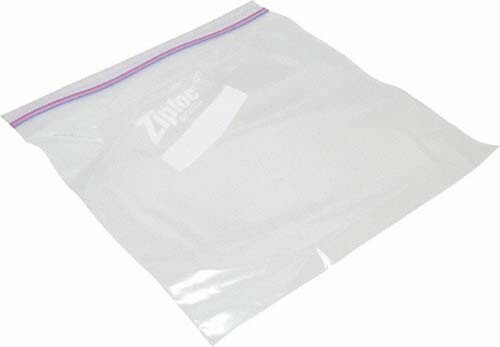 A plastic bag is the least expensive option of them all, and it can help make scattering easy, simple, and cost-effective. We bet you already have one in a kitchen drawer somewhere. This cute pink one holds over 400 cubic inches. 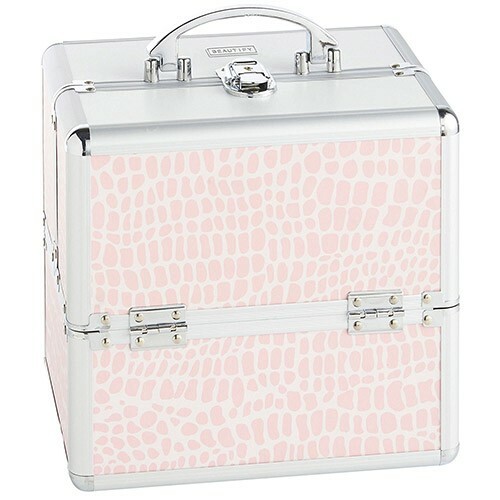 Most likely the makeup case or cosmetic bag used by your loved one will be close to the right capacity. Hopefully these 28 household ideas give you some inspiration for what you can use as a cremation urn. 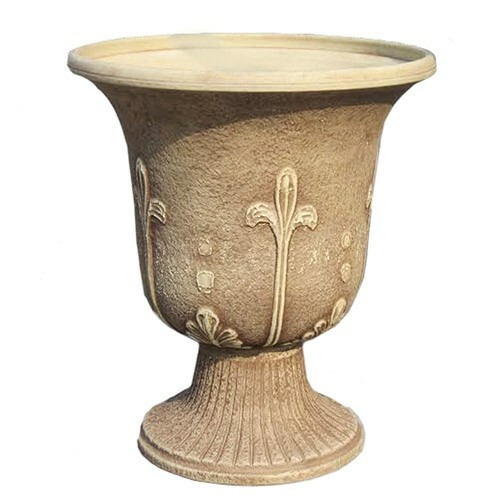 And remember, if you are looking for a more “traditional” but still unique memorial urn, at Urns Northwest we offer a wide selection of beautiful, premium cremation urns. Browse our best-sellers here. This article originally appeared on US Urns Online. We sell cremation urns, and blog about that and just about everything else.